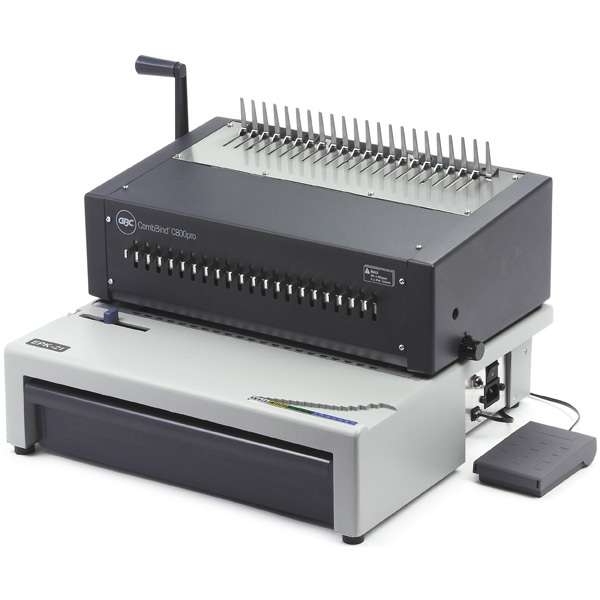 The GBC CombBind C340 – Manual Binding machine is ideal for small offices binding requirements. 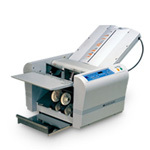 Paper punching is achieved manually via use of a pull down handle. 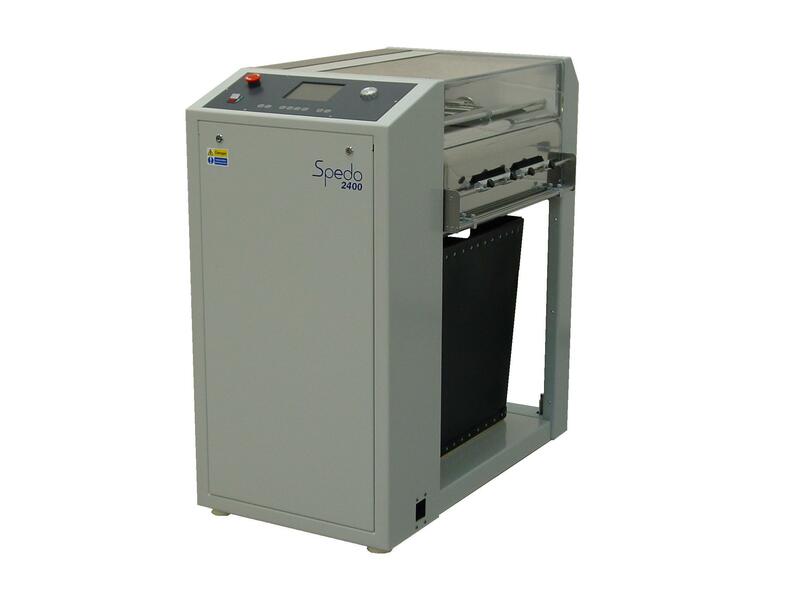 The C340 has a punching capacity of up to 25 sheets (80gsm) and a binding capability of up to 450 sheets. Bind A3 portrait, A4 or A5 sizes. 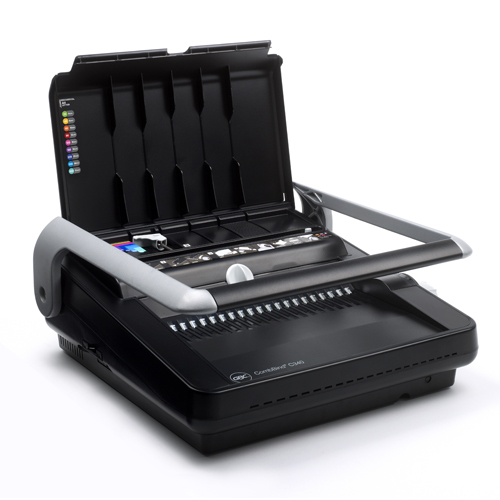 Equipped with auto-centring feature. 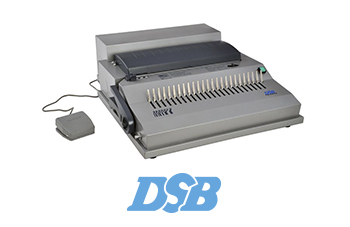 Contact us for all your binding consumable needs.